Keypad with robust ABS case for remote-control boxes. 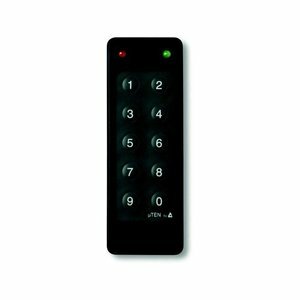 keypad made in strengthened plastic with glass fibre. Electronic control-boxes with 1 or 2 relays: C408, C409 and C 410.